Bill Weld, a former two-term Republican governor of deep-blue Massachusetts, officially entered the 2020 presidential race Monday, mounting the only GOP primary challenge against President Trump’s reelection bid so far. “It is time to return to the principles of Lincoln — equality, dignity, and opportunity for all,” he added. 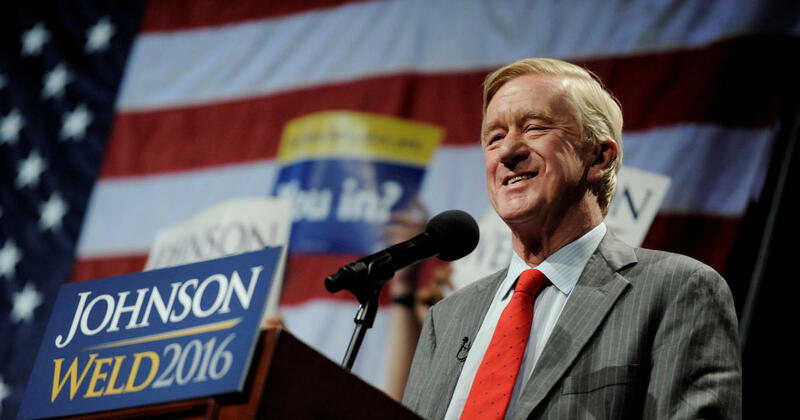 Weld, who launched an presidential exploratory committee in February, recently rejoined the Republican Party after spending several years as a Libertarian, including in 2016, when he was the Libertarian Party’s vice presidential nominee and running mate to former New Mexico Gov. Gary Johnson. His announcement video on Monday featured some of the controversies that have surrounded Mr. Trump during his presidency and on the campaign trail, including the bombshell release of the 2005 “Hollywood Access” tape in which the president made vulgar remarks about women. Although Weld will try to woo moderate Republicans turned off by Mr. Trump by touting his socially liberal but fiscally conservative platform, he will face an uphill battle matching the incumbent president’s institutional support, war chest and electoral infrastructure. Other Republicans who are reportedly mulling a primary bid against the president are former Ohio Gov. John Kasich and Maryland Gov. Larry Hogan.